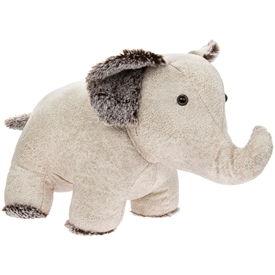 Looking for Animal Themed, Animal Design Gifts and Homeware Products at wholesale prices? 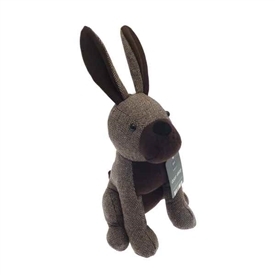 Sparks Gift Wholesalers carry hundreds of Animal Gift Products and a wide and varied range of Animal Gifts and Animal related fancy gift items. Home Decor Products printed with Animal Designs Gifts Dog and Cat Design Gifts, Farmyard Kitchen Gifts and Safari Themed Ornaments. Animal Design Ornaments and Gifts for the Kitchen, Garden and Home. We stock the latest designs and trends in Animal gift, figurine, ornament and fancy gifts. Animal Cushions, Animal Doorstops, Animal Money Boxes, Animal Mugs and Coasters, and Animal Soft Toys. Cats and Dogs, Pugs, Wildlife Animals, Safari and Jungle Animals that include Elephants, Tigers, Lions, Leopards, Gorillas, Meerkats, Zebra, Hippo, Rhino, Snakes, Polar Bears, Wolves. Farmyard Animal gifts include Foxes, Horses,Ponies, Ducks, Frogs, Birds and many other Farmyard Animals. Check Out Our Animal Figurines and Ornaments Too!